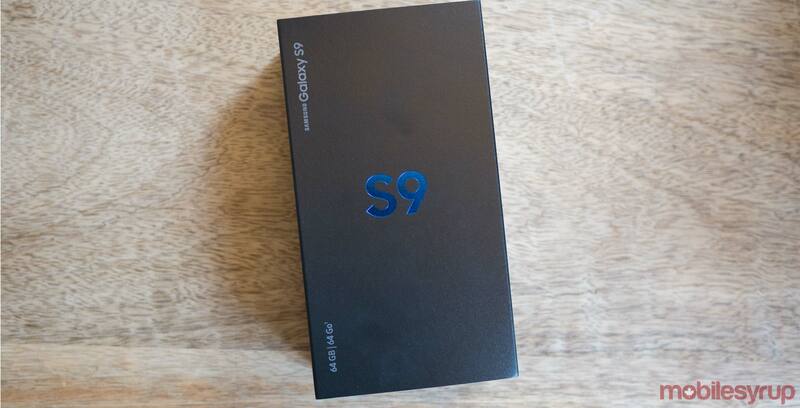 Update: This contest is now over and we have selected Danila Pogalov from Toronto to win this glorious Telus Samsung Galaxy S9. No worries if this is not you as we have more contests coming this month. Our S9 contest is back, tell a friend. Guess who’s back, guess who’s back? Ready? Interested in winning the Samsung Galaxy S9? This beautiful flagship smartphone is courtesy of our friends at Telus and you have the chance to win one in Lilac Purple. As a refresher of specs, the S9 sports a 5.8-inch ‘Infinity Display’ with a Snapdragon 845 processor, 4GB RAM, powered by Android Oreo, 3,000mAh battery with a 12-megapixel camera that captures super slow motion videos. Read our Galaxy S9 review here.